Every now and again a weekend comes up which culminates in an almost shellshocked feeling of “Wow, how lucky am I?!”. 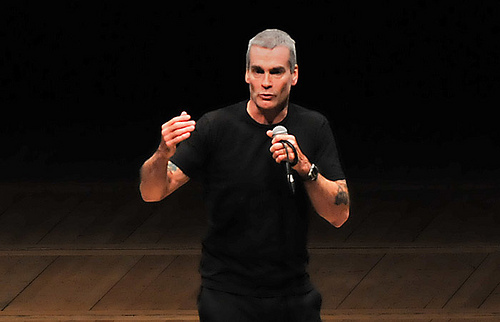 And the 15th was the beginning of just such a weekend, because it started with a chance to see marathon-talking & epically curious global documenter Henry Rollins at Royal Festival Hall. I’ve been lucky enough to catch Rollins’ spoken word shows a couple of times in the past, and this time was every bit as engaging & inspiring. He’s famous for being a hard punk powerhouse, but as he’s aged, learned more, met people and seen more of the world he’s grown to be very interested in what different countries are like – especially distrusting the picture painted of many of these countries by the US media. In his own words, he sees the map of the world as a thing that taunts him, with each country he’s not yet been to wheedling and sneering at him – and so if his media or government say “The people there hate us”, or “This region is highly dangerous”, or even just “You shouldn’t go there”, he’ll usually book a trip there to find out for himself what it’s like. On this occasion he took us on quite a voyage – starting in the US and focussing on politics and social change (and active lack of change) there – first to Riyadh in Saudi Arabia, then to Sri Lanka, Laos, Cambodia, Bangladesh, Nepal and Bhopal in India. The Riyadh leg of the trip involved spending time with the sons of one of the Arab world’s richest men, and seeing how they live. Importantly, Henry remained non-judgemental about the excess and opulence of the man’s lifestyle, and noted that the man & his brothers don’t live the way they do as a way of proving anything to anybody, or to reward themselves with anything – but mainly because that’s just how life is for them. This included driving around like maniacs in the man’s fleet of ludicrously expensive & powerful hand-finished sports cars, and visiting the family palace compound. Rollins also took the opportunity to ask questions of many of the people he met and try to understand Sharia law, as well as learning how young people live within the opressive constraints of that system. In Sri Lanka he spent time in the mountains in the home of a friend of a friend, listened to Sri Lankan death metal with the man’s son, and introduced the boy to the music of the West – particularly Iggy & The Stooges. Cambodia meant a visit to the killing fields of the Khmer Rouge, to try to understand the extent of what went on there and how the people are subsequently dealing with the leftover physical, emotional and cultural remains from that time. Bangladesh is home to the Karail Slum, which Henry walked around for 2 days to see how the people live, and how they’ve adjusted their lives to survive – all the time taking note & contrasting it with life in the US and the developed West. He visited Bhopal on the 25th anniversary of the gas leak at the Union Carbide plant which killed thousands of people, and continues to affect the health of those living in the area. This involved observing the annual parade & effigy burning that takes place in front of the plant, and also climbing a fence to get into the plant & taking photos (avoiding security guards all the way). There was so, so much more to the stories, and somewhere in there he also managed to flip the finger at Burmese dictator General Than Shwe through the window of his limousine. And spent Thanksgiving with William Shatner. As I said – listening to Rollins is an epic journey every time. He walks out on stage, wraps the mike lead around his hand, and goes for it (I think this time for about 2.5 hours of interval-free content onslaught) – and upon ceasing he unwraps the cable, puts the mike back on the stand, waves, and departs. It’s not a full-on, heavy night of listening to tales of hardship – I find his manner serves to inspire curiosity about the world and what might be out there beyond the borders of our safe suburban lives. The minute he walked off stage I felt like jumping up & booking that trip on the Trans-Siberian Express that I’ve been thinking about for a couple of years. The only thing wrong with Rollins, as far as I’m concerned, is that he’s so busy working & experiencing things that he doesn’t get to visit more often. 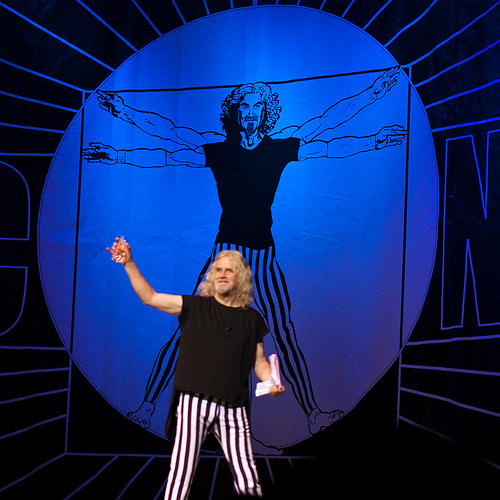 Sunday night found me in the sights of another of the world’s great raconteurs: Billy Connolly. Again, I’m lucky enough to have seen him a few times now (most recently, London in 2004), and though his material’s changed a lot even in the last 15 years, I think he’s still on top of his game. Sporting the sort of highly-tasteful attire that makes me green with envy (I never did have that teatowel suit made up…) the beardy Glaswegian kept us enthralled with tale after tale from his extensive repertoire, including a piece about a concert he did in Ireland at the Gaiety Theatre involving “a big tweedy beetroot of a man”, which he led into at the top of the show and didn’t finish until several tangential wanderings later. A Connolly show these days contains pretty much the same type of thing it always did – stories from touring and travelling that have made him laugh, jokes (both old & borrowed from other comedians – always referenced though), the occasional polemic rant about politicians and technology, memories from his working-class childhood & his apprenticeship years, and various opinion and observational pieces. In years gone by I’ve been extremely lucky in that I’ve had the chance to see Billy more than once on the same tour (a practice I’ve continued recently with other “wandering” comics, such as Ross Noble and Eddie Izzard), and one thing which endears him greatly to me is that he doesn’t really construct a “set”, so much as have a ticklist of topics he wants to cover at some juncture, and the journey between them gets filled with wherever his brain and the crowd take him. And as his mind wanders he’ll often remember something which he hasn’t thought of in a while, or think up a new joke, and double over with laughter on stage. I absolutely love this. Quite often the stories & jokes may not even have a punchline – it doesn’t seem to matter; one can’t help but get caught up in the wave of enthusiasm & having a good time that eminates from the man. One thing which has had me giggling a few times since hearing it was a story he told about overhearing a show on Radio 4 about a Peruvian tribe called the Wancas (also called Huancas), and how he nearly fell over laughing in the shower at the thought of the alternative to the oft-heard refrain “My family is descended from the Inca bloodlines”: “I come from a long line of Huancas”. 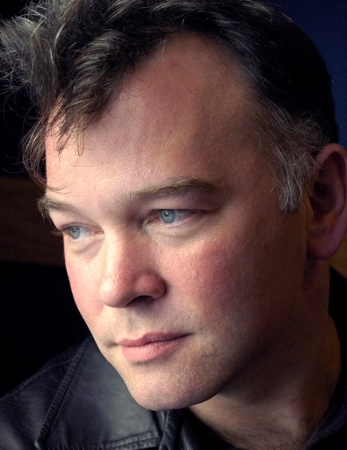 And finishing up the trifecta, Stewart Lee and his latest show: If You Prefer A Milder Comedian, Please Ask For One. Lee is probably a bit more of an acquired taste than the other two – I remember being distinctly underwhelmed the first time I saw him, but then it was a bit of a crap gig altogether that night. He’s since risen into my list of favourite circuit comics and I’ve been fortunate enough to see him about half a dozen times in the last year. 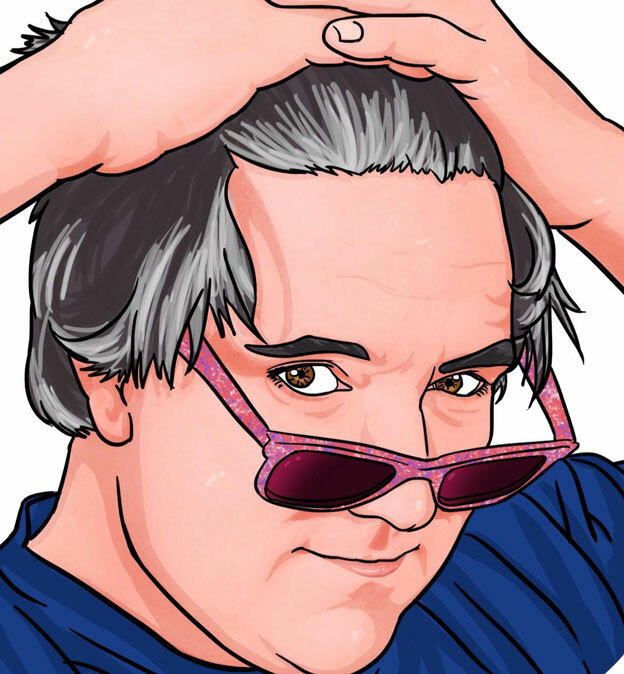 He uses repetition of phrases particularly artfully, and combined with a deadpan sardonic delivery & some hyperbole can elevate a situation from a fairly pedestrian observation into an absurd caricature of reality, and then snap you back down to earth for laughing at it when it’s obviously not real. Sometimes it can feel like he’s treading a fine line between delivering material and actually having a go at the audience, but having seen him a few times now it’s clear that he really knows what he’s doing. From the outset he had us on the back foot: “it’s great to have such a big Monday night crowd in… a Monday night in the extra dates we put on to the run – a run to which you people clearly didn’t initially feel enthusiastic about paying to come and see”. This show, which Lee performed in Edinburgh in 2009, made news headlines because of a routine he does about Top Gear’s Richard Hammond, and how he wished that “The Hamster” had died in that car crash. I guess widespread hysterical press-time often results from hysterical reporting of out of context facts, and it was quite clear that the Top Gear related part of the show was pretty much like the rest of the show – an absurd yet biting & satirical piece. I’m definitely looking forward to another chance to see Stewart Lee. Next PostIsn’t it rich? Isn’t it (a) grand?